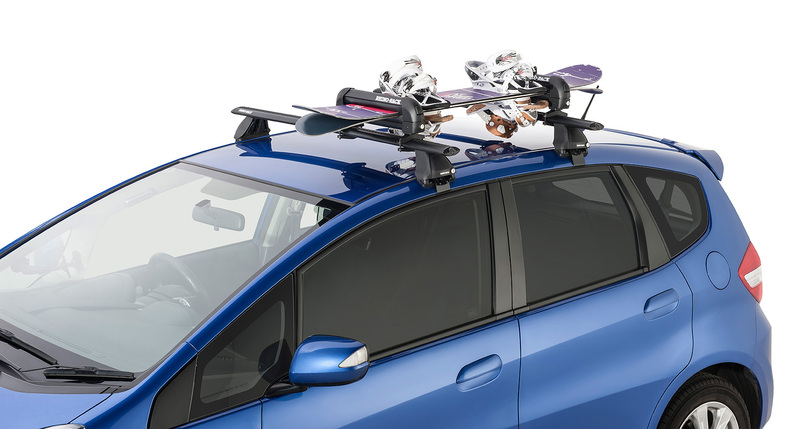 For complete snow gear transporting solutions such as Large Ski and Snowboard Carriers, Multi Purpose Ski Pole Mounts, Roof Boxes to store snow boots and jackets see the May Also Like section below. 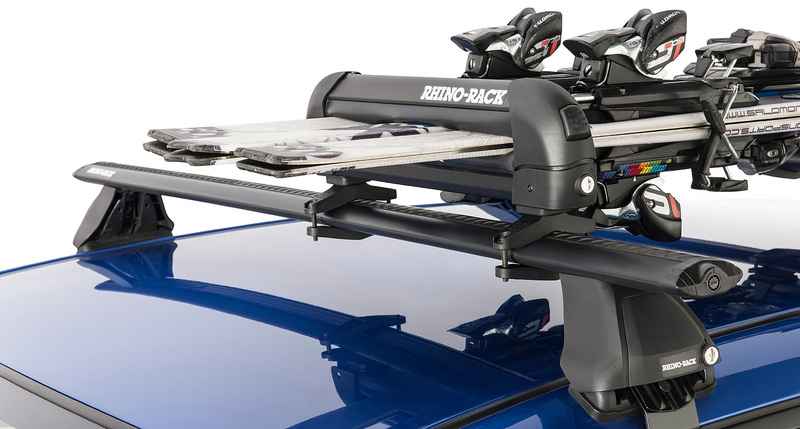 We would love to have your feedback on the Ski and Snowboard Carrier - 3 skis or 2 snowboards. Q1. 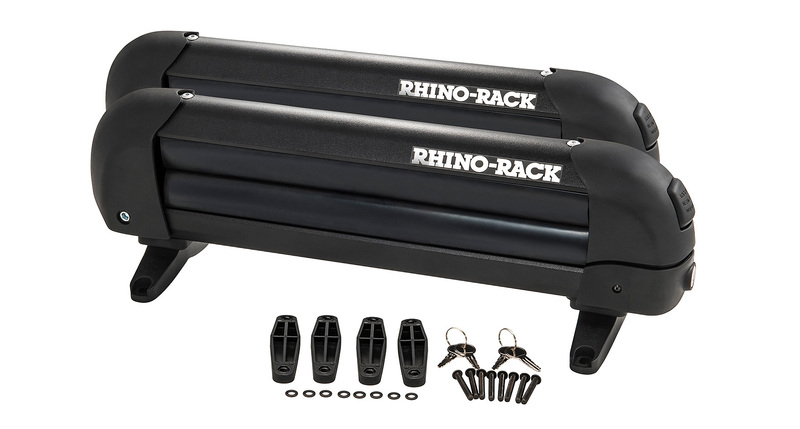 What is included with the Ski and Snowboard Carrier? A1. 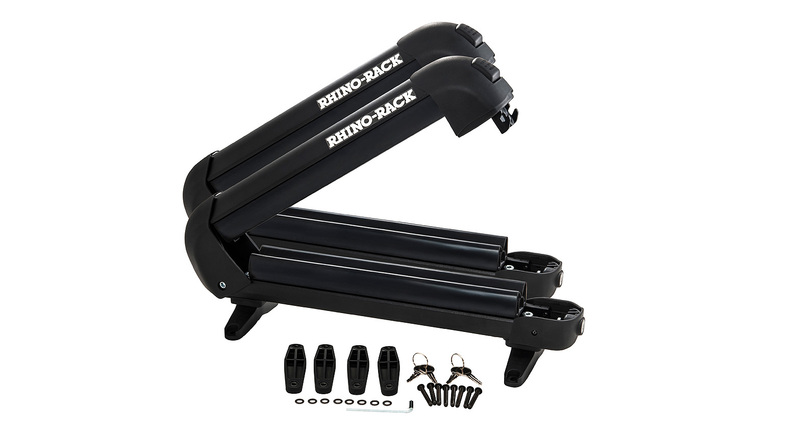 Please see the Fitting Instructions in the Documents Section on this page for a full guide to what is included. Q2. 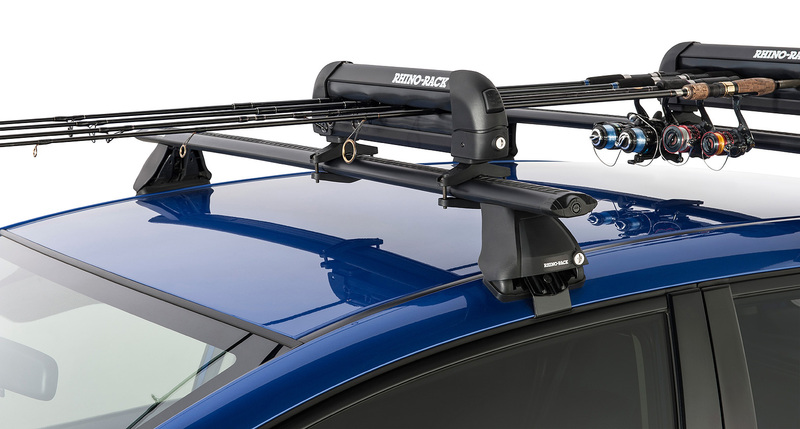 Do I need tools to fit this product to my roof rack? A2. The only thing you need is a Tape Measure. Everything else is provided for you. Q3. 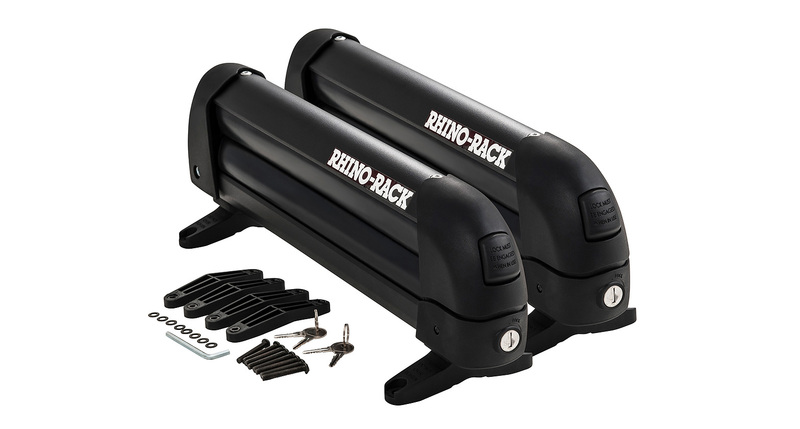 Will my snowboard fit? A3. Yes. 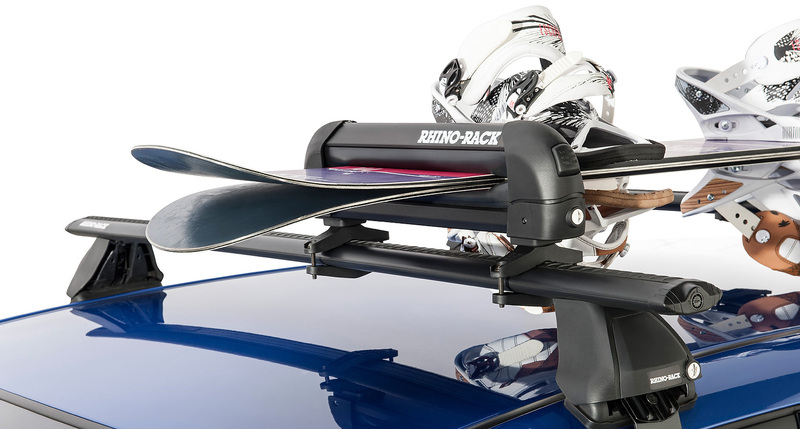 It is designed to fit one snowboard. The internal length is 325mm / 12.8 inches so to be sure, measure the width of your board.